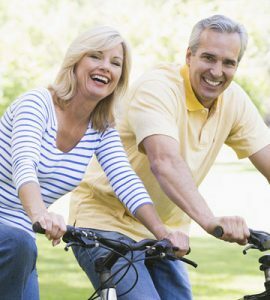 Men diagnosed with low testosterone levels have options for treatment to raise this androgen hormone level safely. Testosterone enanthate administration is a once a week (approximate) therapy designed to provide the body with a supplemental supply of testosterone gradually released into the bloodstream via intramuscular injection. What is testosterone enanthate used for by men? 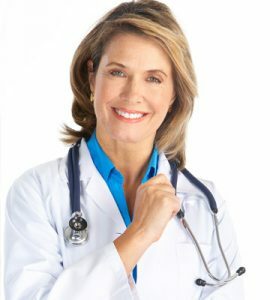 Replacement purposes when a man is suffering from a deficiency of endogenous testosterone coupled with symptoms associated with that condition. Correcting an imbalance brought about by too much conversion of testosterone into the hormone estradiol (estrogen). In some cases, testosterone enanthate is used for the treatment of breast cancer. Why Doctors Prescribe Testosterone Enanthate as opposed to other forms of testosterone therapy? 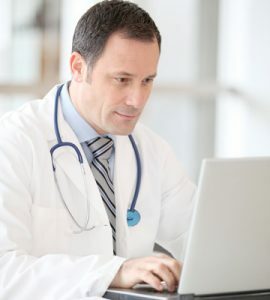 Testosterone enanthate injections are the right choice for men whom doctors feel can benefit from administration of this medication on a weekly basis. 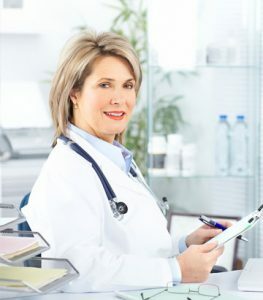 Although testosterone cypionate is often the top choice due to its lower cost and use once every two weeks, testosterone enanthate shots are another excellent option. One of the benefits of testosterone enanthate is that it enters the muscle and is slowly absorbed into the bloodstream over a period of seven to ten days. This half-life reduces the occasional highs and lows that some men experience with longer-lasting testosterone cypionate. Additionally, testosterone enanthate absorption into the bloodstream is superior to that of testosterone gels and patches – at a much lower cost. There is no way of knowing how much testosterone is absorbed through the skin into the bloodstream, and the results of treatment via these methods could be reduced in comparison to testosterone injections. Testosterone enanthate is administered to the body via intramuscular injection to the thigh or buttocks. When performed at home, most men choose to use the thigh for ease of application. Testosterone enanthate is a well-tolerated medication when used as directed by a hormone specialist. Treatment with supplemental testosterone requires a doctor’s prescription. 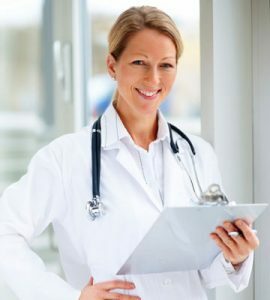 Full instructions for testosterone enanthate, how to use the medication, how often to administer the shots, and the dosage of testosterone come from the doctor based on each individual’s personal needs as determined by analyzing blood test and physical examination results. The prescribed testosterone enanthate dosage and administration protocol provided by the hormone specialist details the predetermined course of treatment. Most men will choose either morning or evening times for their injections. The benefit of morning shots is often a slight increase in energy during the first day following the testosterone injection. 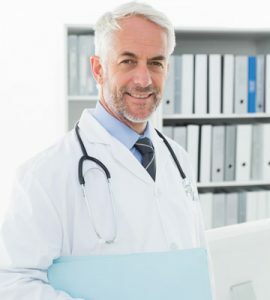 Some men prefer allowing the testosterone to work at first overnight in their sleep to provide the natural benefits that accompany testosterone secretion at night. With careful supervision, testosterone enanthate long term use has proven safe for men of all ages following diagnosis with Low T.
Insulin and other antidiabetic drugs – testosterone has metabolic effects that could reduce the need for insulin and blood glucose medications. Do not stop or lower your dosage of other medications without first speaking with your prescribing physician. Anticoagulants – close monitoring of individuals taking anticoagulants is required when starting, using, or stopping testosterone therapy. ACTH – when used with testosterone, an increased risk of edema is present, especially in men with cardiac or hepatic disease. Oxyphenbutazone – testosterone use could elevate these serum levels. Additional information about the use and administration of testosterone enanthate injections is available from the hormone specialists at HT Medical Center. Please contact us by phone or completing the short form on this page. A clinical advisor will contact you for a confidential consultation at no charge.